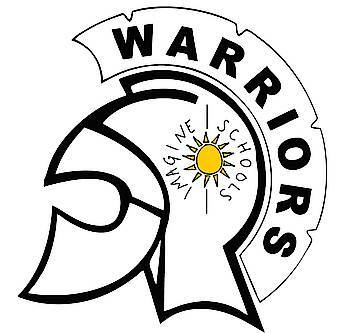 Imagine South Lake is a K-8 public charter school in Clermont, Florida. As a National School of Character, we focus on the "whole" child, developing character and enriching minds. Recognized by Florida as an "A" school, we are in the top 11% of schools in the state. We service a range of disabilities in grades K-8.